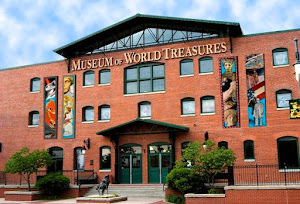 Museum of World Treasures: Happy Kwanzaa! 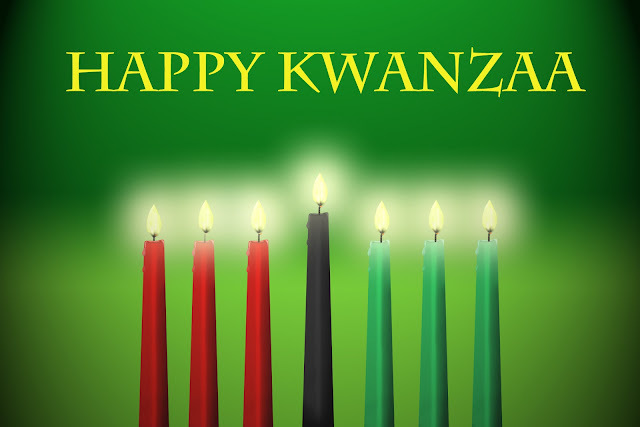 Today begins the annual celebration of Kwanzaa. From your friends at the Museum of World Treasures, we wanted to wish a Happy Kwanzaa to our visitors, volunteers, and patrons that celebrate this historic holiday. Dr. Maulana Karenga, professor and chairman of Black Studies at California State University, Long Beach, created Kwanzaa in 1966. After the Watts riots in Los Angeles, Dr. Karenga searched for ways to bring African-Americans together as a community. He founded US, a cultural organization, and started to research African “first fruit” (harvest) celebrations. Karenga combined aspects of several different harvest celebrations, such as those of the Ashanti and those of the Zulu, to form the basis of Kwanzaa. --www.history.com Learn more. If you still need gift ideas for the holiday season, be sure to check out our Holiday Gift Guide! 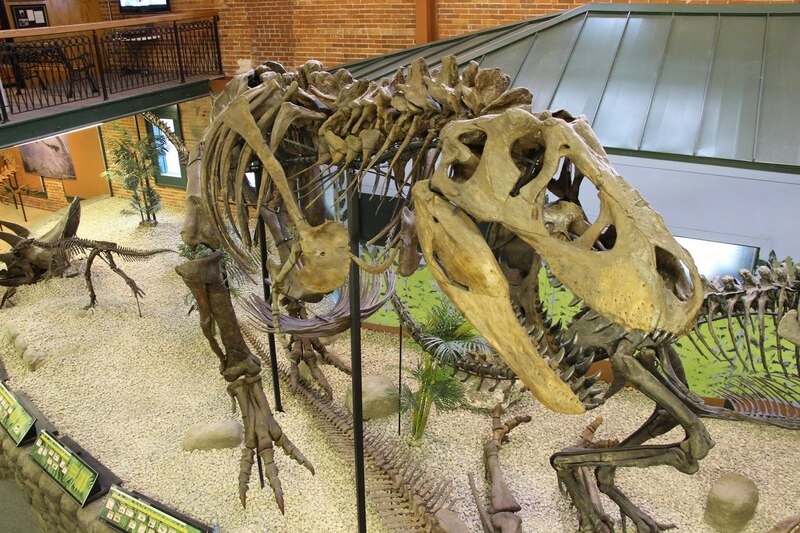 For information on programs and events at the Museum, please call 316.263.1311 or visit our website.